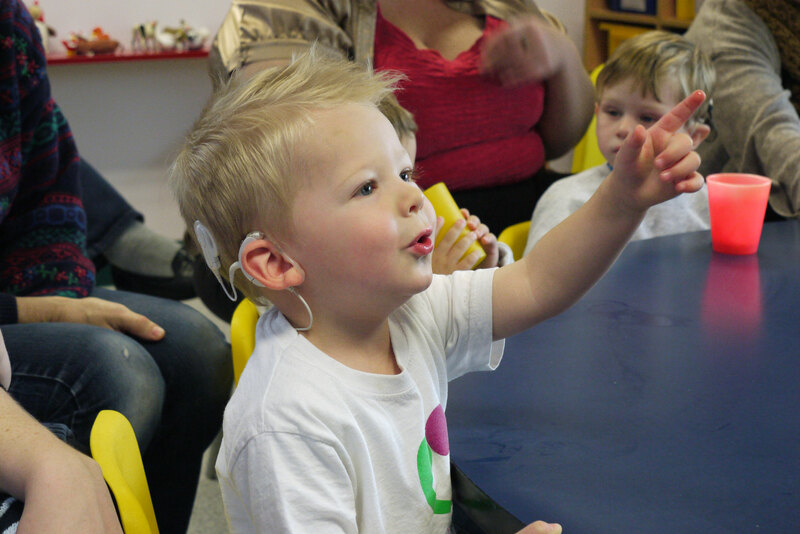 Let’s Listen and Talk is an in-depth programme developed by experts at The Elizabeth Foundation to provide information, advice and tailored guidance to parents and carers supporting young deaf children from birth to 5 years. 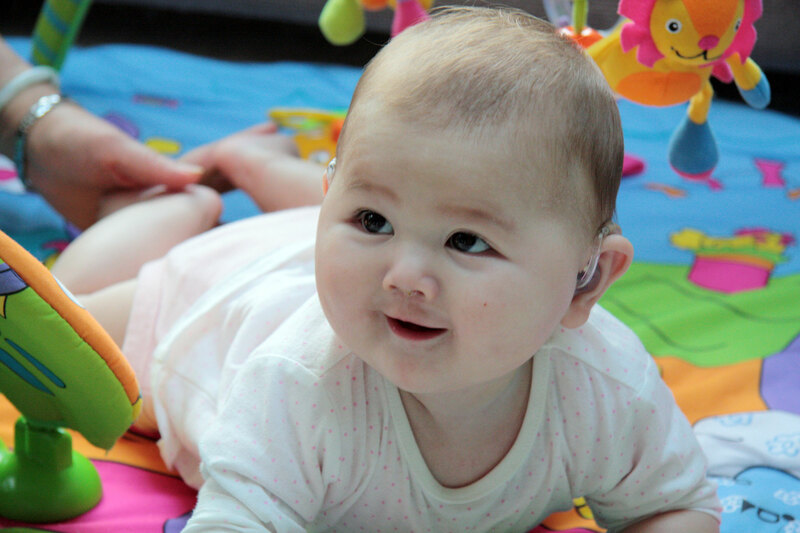 We have created Let’s Listen and Talk especially for families who want to help their baby, toddler or preschool child with hearing loss develop their listening, spoken language and communication skills. 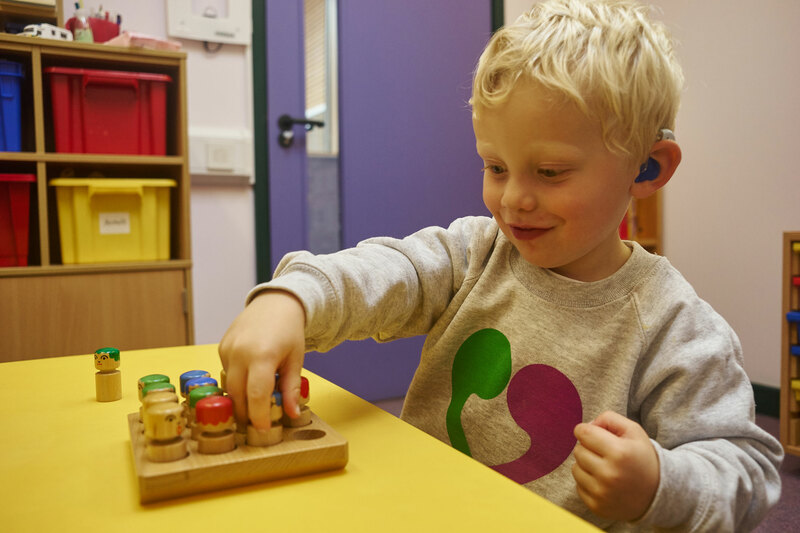 We have developed the information and activities in Let’s Listen and Talk based on our many years of experience delivering services for young deaf children and their families. 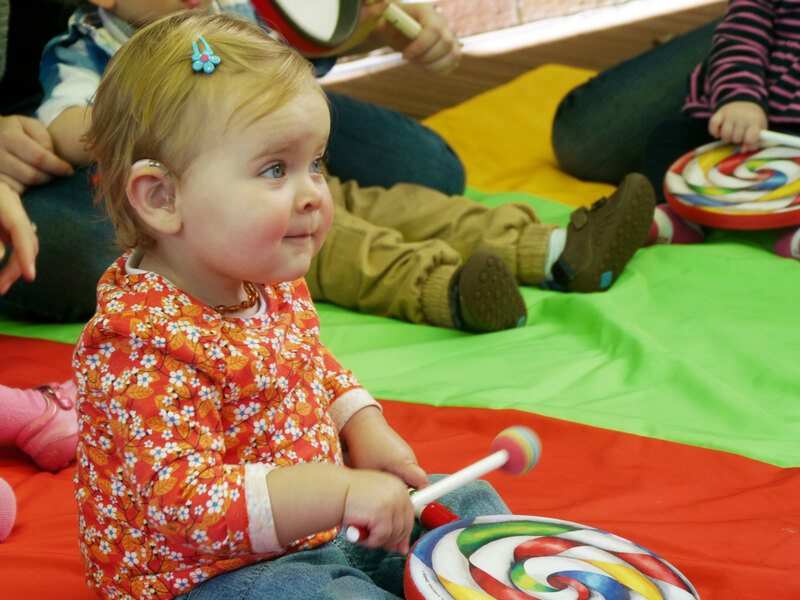 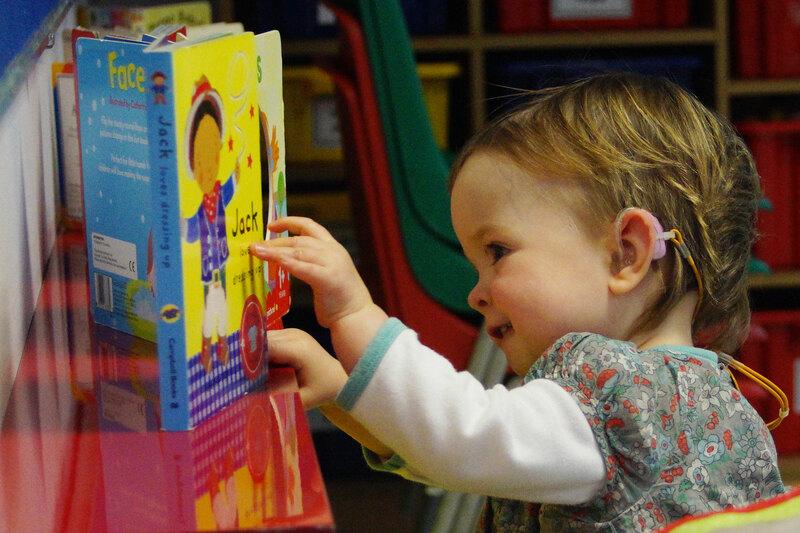 The programme is based on techniques we use at our family centre to provide our education services for babies, toddlers and preschool children with hearing loss. 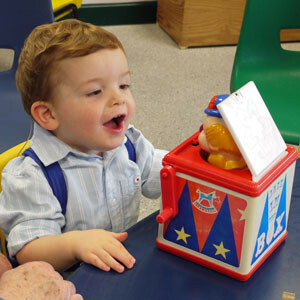 The Let’s Listen and Talk Baby Programme (for children with hearing loss from birth to around 18 months old), the Let’s Listen and Talk Toddler Programme (for children aged from around 18 months to 2½ years) and the Let’s Listen and Talk Preschool Programme (for children aged around 2½ years to 5 years) are all available now. 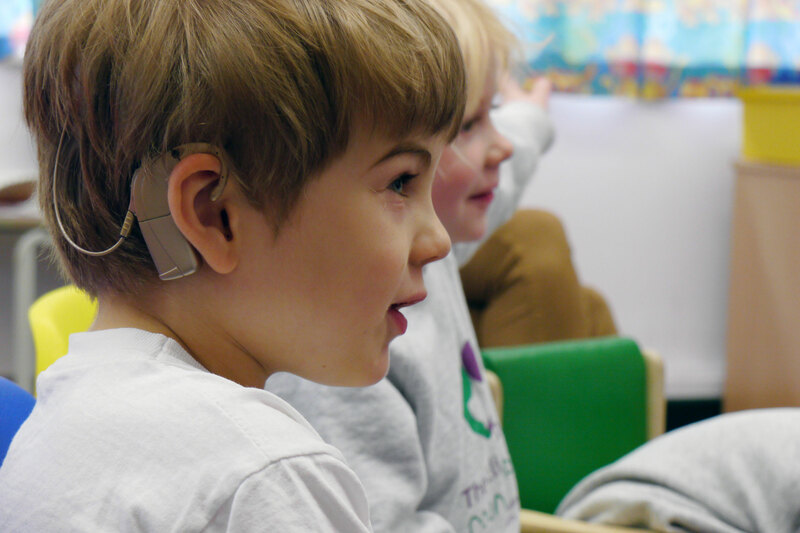 If you have any questions about the Let’s Listen and Talk programme, please contact us.